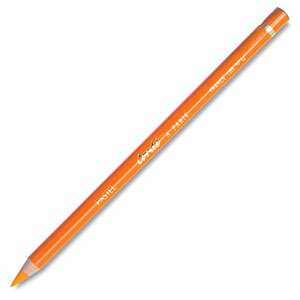 These large diameter pencils have very fine, smooth leads that are rich in pigment. The presence of abrasives provides excellent toning and stumping qualities. Use Conté pencils to obtain a precise mark or line on a variety of papers. Pencils are pre-sharpened.